June is Youth Month; and no one, anywhere in the world, can forget that haunting photo of Hector Pieterson, taken by recently deceased Sam Nzima. A united youth fighting for education. With regards to young women getting breast cancer, we need to see the same united front from family (see Family united) to friends and sufferers. There are emotional challenges for young women specific to diagnosis which psychologist, Dr Johan Ferreira, speaks about in his article. We feature international superstar youngster (Chrissy the dragon trainer). 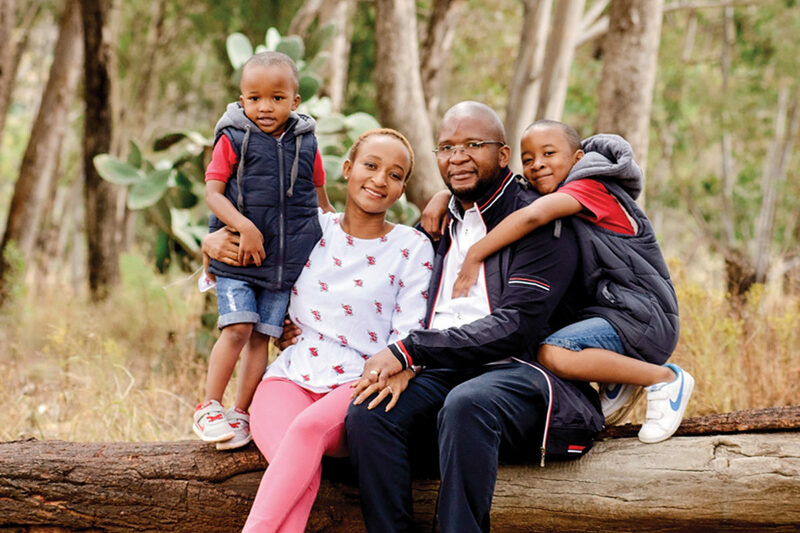 Come young SA women with breast cancer, where is your forum and your voice? Survivorship is critical in young women post diagnosis, as is fertility before treatment and exercise to cope with side effects (trending on the international research front (see Run the world)). 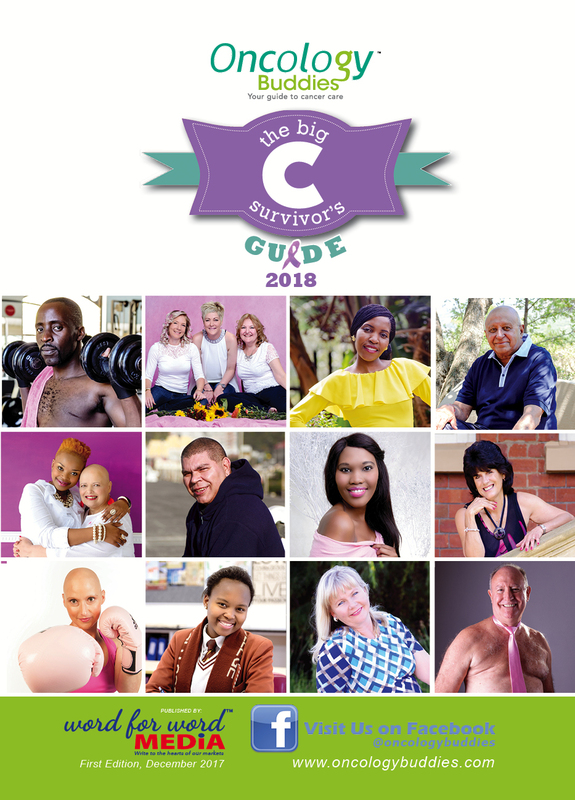 Word For Word Media, the publishers of Buddies For Life and Oncology Buddies, present THE BIG C SURVIVOR’S GUIDE. 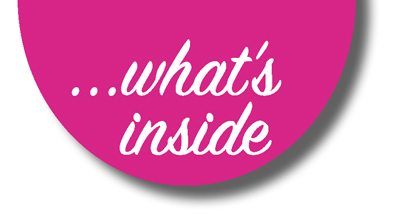 Your annual comprehensive directory of all the information that you, the patient and/or family, seek out. It is the first of its kind in South Africa. 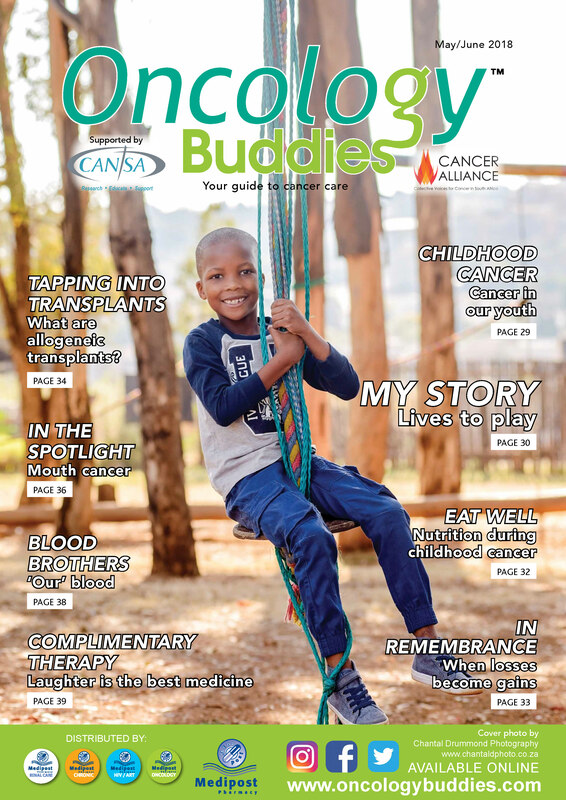 Click on the cover to view the latest issue of Oncology Buddies and the brand new Big C Survivor’s Guide 2018.